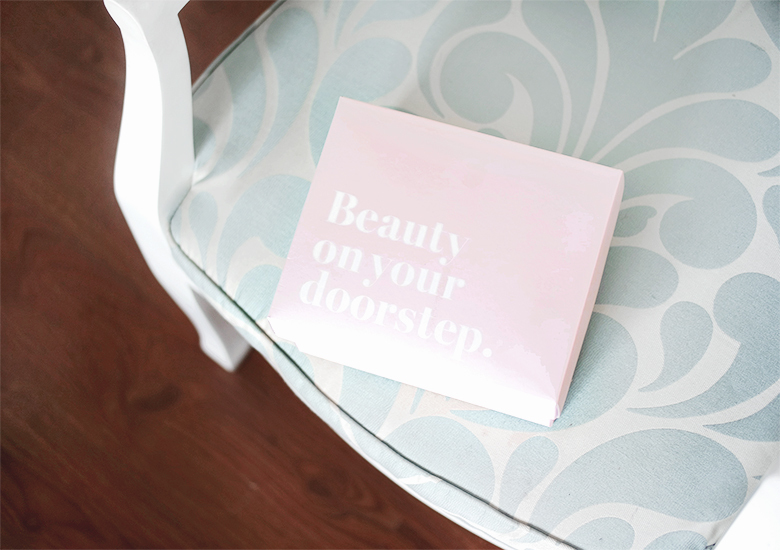 This mysteriously inviting pink box every girl would be happy to receive. Today I got my pink box! Yes, it's a box from Sociolla, my current favourite beauty website. Why is it my favourite? Well, first they're the authorised distributor bringing all the exclusive and high-end beauty brands such as Glamglow, philosophy, SK-II, Anna Sui, and many more, so the authenticity of every product is guaranteed. Second, their price is the same as the counter (which is obviously cheaper than online stores especially if you're living outside Jakarta). What's amazing is sometimes you can find products that aren't available in any other webstore or counter yet, you'll find it first in Sociolla. Third, FREE SHIPPING ALL ACROSS INDONESIA. That makes it so much cheaper when you don't have to pay for the shipping cost. Yes, this free shipping service got me crazy, it's a one day service if you're living in Jakarta. And the last thing, they know how to do this in a very very cute way: After I completed my payment, they delivered this cute package right to my doorstep in the same day, with a pink motorcycle and a guy in tuxedo. Which is like, madly cute. I'm obsessed. 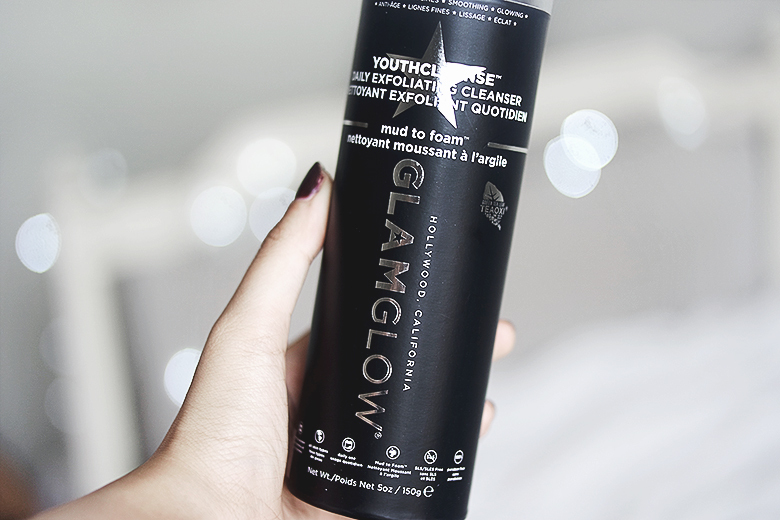 Previously I bought a jar of Glamglow super mud clearing mask from Sociolla. This mud mask has been a holy grail for all beauty junkies and I decided to give it a try, it works really well for my oily skin. 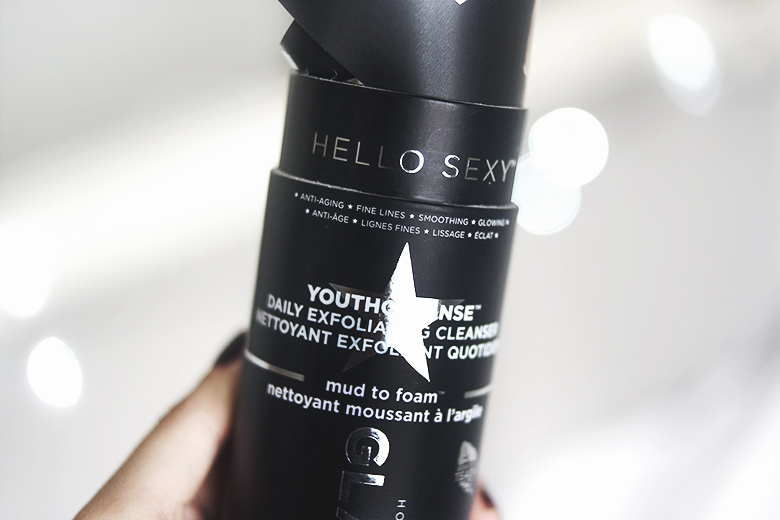 So I feel like continue buying other Glamglow products, and look what I found in Sociolla… Glamglow YouthCleanse Cleanser! 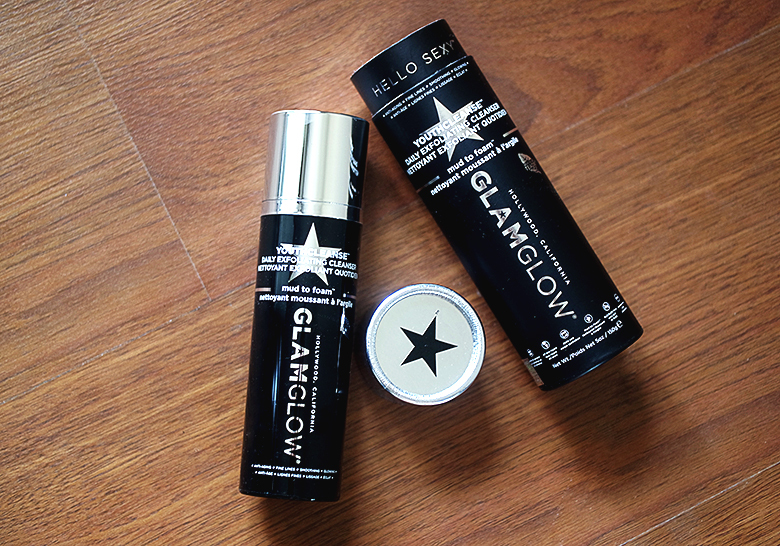 It's a daily cleanser from Glamglow for a glowing complexion and a healthier-looking skin, and it's only and exclusively launched in Sociolla. Be the first to try it! Soooo, let's start the review, shall we? The texture is mud-like, and it turns foamy when in use. Formulated with these power ingredients: Acai, Guarana, Acerola, and Green Tea that provides antioxidant, Ginkgo Biloba leaf, Arabica coffee extract, also flaxseed and quinoa which are rich in Omega 3, 6, and 9 for healthier looking skin. On the first try, I noticed this very pleasant herbal scent that I love. I wouldn't mind waking up and wash my face smelling this kind of scent every day. It contains exfoliating scrubs that is not harsh for my skin. After use, I felt an instant supple and clean feeling, but not squeaky clean, which is good because it means that this product is not drying. Safe to use everyday, or 2-3 times a week if you have a really dry skin. Overall I love this new skincare regimen. 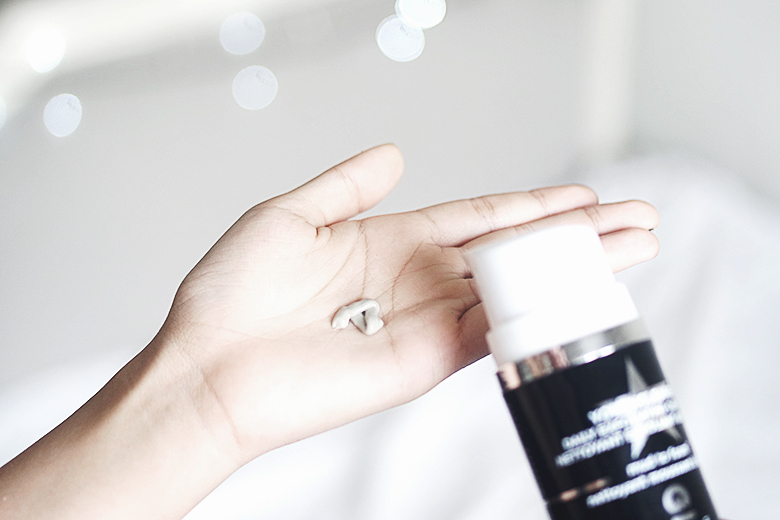 It offers a result that's shown in the first use, and it's good for my acne-prone, oily skin. It has other types for different results you can check here, such as Supercleanse if you're aiming for clear skin, or ThristyCleanse for hydrated skin (mine is YouthCleanse for glowing skin!). All of them are available only in Sociolla.com, free shipping all across Indonesia. Beautiful products! I've heard many good things about Glam Glow but they're a bit pricey... Maybe someday!